I have been following many social media photography feeds for a while now and one question I keep seeing is how do I start selling my photographs or how do I submit pictures to stock websites. This is a great way of enjoying some passive income, letting the websites do the work while you rest. This is an easy thing to do because there is a lot of options for all photographers out there. Each photographer just needs to decide which platform they want to sell their work on and begin the process of cataloging and keywording their work and deciding which of their photographs they wish to sell or have available online for sale. Remember not all of the photos you submit will be accepted and not all that are accepted will sell. The trick is knowing which ones will be accepted and will start selling, otherwise you can spend too much time editing and cataloging and perhaps your photos aren’t accepted or don’t sell. These days I consider myself a stock photographer and I am alway shooting with that aspect in mind. Some photographers only submit to stock photography websites and make their living just from that, this does take a special kind of person though. You can see here are my collections, these are all smart folders and by keywording images correctly my catalogue for online images is automated. 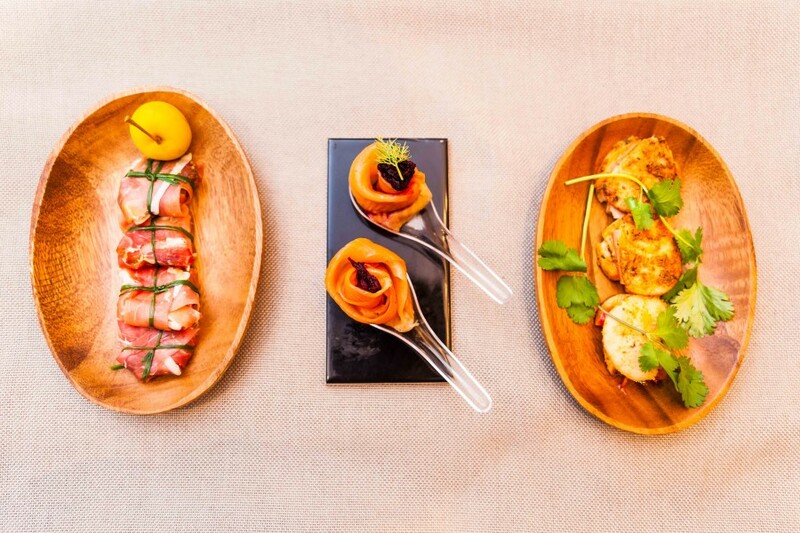 Let me start with the various different platforms, all work in slightly different ways, and all have different requirements when it comes to what they will approve for sale. These are a few that I know of, I also submit to many of them. All you need to do is register a profile and complete the online forms and you will be pretty much ready to go. Click on any of these links to be directed straight to the website. iStockphoto they are associated with Gallo Images. Dreamstime this has an editorial option for uploading your photographs, perhaps if you shoot a newsworthy event you can upload to here. 500px this is a great platform for showcasing your work without selling it, you can decide later if you want to add the picture to the marketplace. They pay well. Adobe Stock great platform, regular sales on here but strict approval guidelines. Your work will sell often here. 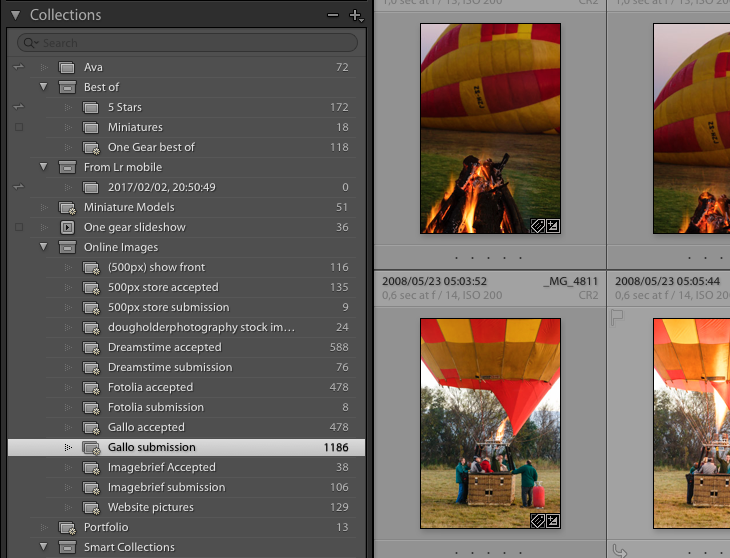 There is also a lightroom plugin that allows you to upload directly to Adobe from Lightroom. Stockist Local South African site geared towards providing African images. Great stock Also a local South African site geared towards local content. There are so many more to choose from but these are the ones I work with and have done for many years. So once you have signed up to become a contributor you can begin the process of contributing. Below I will explain a process, this is my process and I have got it down to a pretty good process after much trial and error and trying various different options this one works the best for me. If you have other ideas or better ways of doing it then do leave a comment below as I would love to try it out. Here you can see a highlighted image, I have keywords it and with smart folders set up in Lightroom the process of placing the correct images in the correct folders is automatic. You will need a way of cataloging the photos that you want to submit for sale. 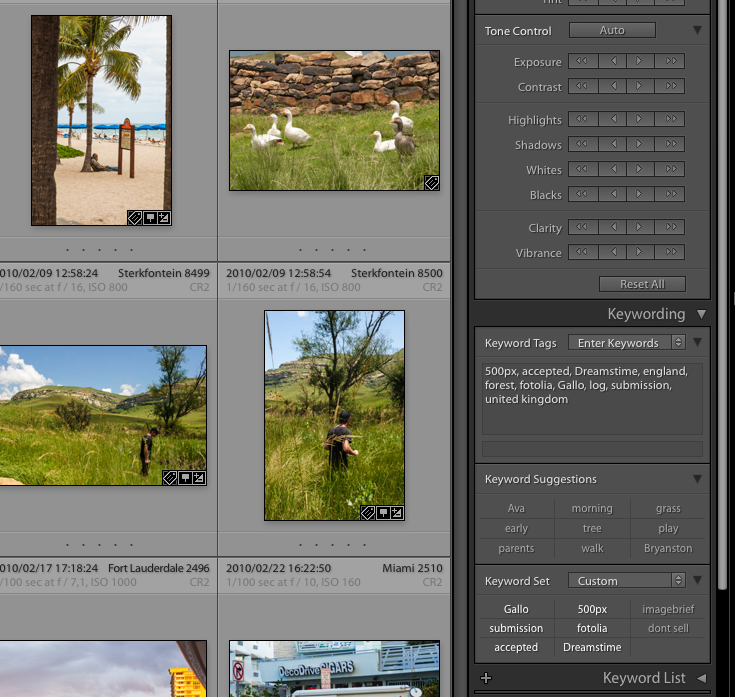 I use lightroom and I use the keyword feature in lightroom. I created smart folders set to activate with specific keywords so that I just add a few select keywords to a photograph and it moves into the smart folder. I then work from that smart folder for editing the photos and removing any logos or blemishes. Remember to always remove your dust spots! I shouldn’t need to mention this as any photographer worth his or her salt would never upload with visible dust spots in the photo but I do see it happen. I export my pictures in full size to a temporary folder and upload them onto the site from that folder. Once uploaded I delete the temporary folder, you won’t need it anymore and you can begin the process of indexing your files with titles and keywords. The more keywords the better and they must be relevant to the picture. 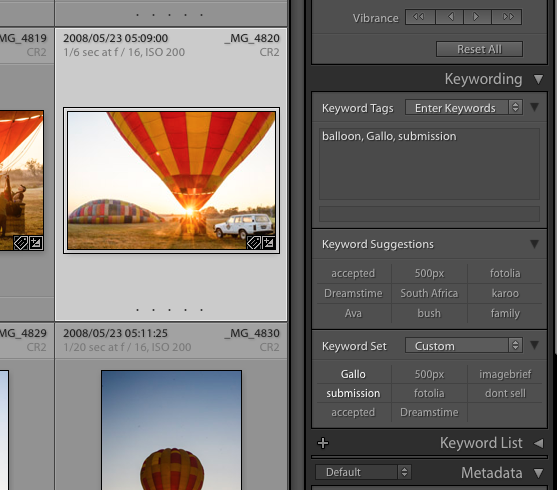 Keywording can be done from within lightroom and the metadata will be uploaded with the photo. Remember to place the most important keyword first and in descending relevant order from there. You might also notice that I have a keyword called ‘dont sell’, this is for bad images that I know will be rejected or cant’ be sold for any reason, perhaps I don’t have a model release for a particular image. Once you have done the indexing on each photo you submit and wait for them to be moderated, this is dependant on each different portal that you use. Some have a quick turn around time and some don’t. When you have your answer from the portal on which photos have been accepted or declined, you will then need to keyword them accordingly for them to be moved to the relevant accepted or declined folder. You will start to understand the importance of cataloging your images correctly when you have hundreds online, you wouldn’t want to submit a photo again when it was previously submitted and declined, you would just be wasting your time. You get more money if you sell a photo exclusively on one site, however, don’t say you are selling exclusively and then sell it elsewhere. Choose all types of pictures, you will be surprised as to what will sell, as long as it is not blurry, but be careful of choosing and having to upload too many as this can be time consuming and then they might not be accepted or sell. Know what sells, this will help you when you are out photographing. Do remove in post processing any logos or branding or frame your shot so that you don’t get it in. It is vital that you have a way of cataloging your pictures so that you know which photos you want to submit, have submitted and which ones have been rejected, trust me on this, once you have hundreds of photos online you will need to know where they all are. Always remove your dust spots! Complete your online profiles fully, this will expedite your payments to you. Consider opening up a PayPal account. If you photograph people or buildings, obtain model release forms, you will be able to upload with the image. I think I have covered the starting basics here. The whole process is more complex than what I have written here but this will get you started and it is easy to work out along the way. Let me know if this blog answers your questions, post comments for different ideas or email me for more information.